Tribal Tattoo Brushes Pack - Free Photoshop Brushes at Brusheezy! Everyone loves a good tribal tattoo, right? Bring tattoo brushes into your work with this new Tribal Tattoo Brushes Pack! Included in this pack are nine tribal tattoo brushes with different styles and shapes. 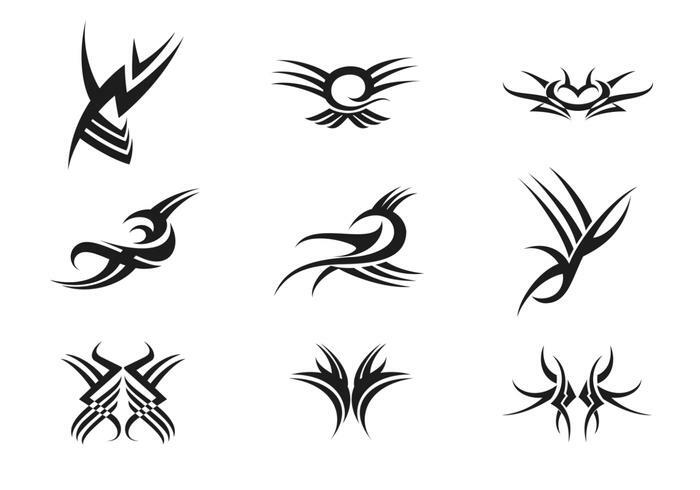 Use these tribal tattoo brushes to plan your next arm band tattoo and then download the <a href="http://www.vecteezy.com/signs-symbols/58738-tribal-tattoo-vector-pack/premium">Tribal Tattoo Vectors</a> over on Vecteezy!